The Leo Messi Foundation, together with Bodegas Bianchi, is set to launch a range of wines bearing the Argentine star's name, "Leo". 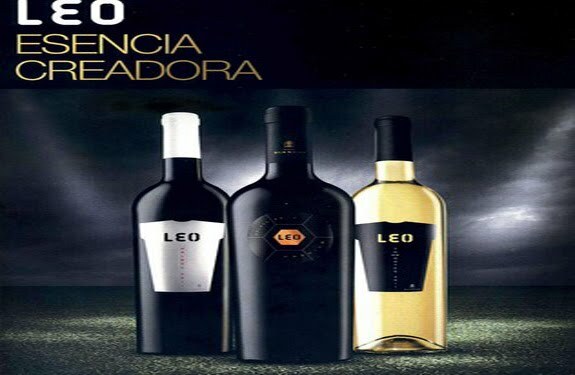 According to Marca, three different types of wine are set to be unveiled under the slogan "Leo, esencia creadora" (Leo, creative essence). The white blend will be called Torrontés, while there will be two red varieties: Malbec and Malbec Premium. The latter has a ball-shaped label, while the other two feature one in the form of a football shirt. Born in 1987, Messi will be lending his name to wines from the 2010 and 2011 vintages produced by the Bodegas Bianchi winery, in the province of Mendoza. Part of the proceeds from sales of the wines will go to the Messi's foundation, which is dedicated to running projects focused on healthcare, on the one hand, and other initiatives and social activities to help children in need, on the other. Messi is not the first footballer - or even the first Barcelona player - to make the leap from great passes to grapes. His Barça teammate Andrés Iniesta released his own winery at the end of last year.